Construction work is physically demanding and dangerous. William Schwitzer represent people who have suffered catastrophic injuries through no fault of their own. Our firm has achieved some of the largest verdicts in New York state as well as throughout nation. As a client of William Schwitzer highly experienced trial lawyers will work to unravel the facts and circumstances surrounding your injury case. You will receive the utmost attention and care throughout the discovery process. 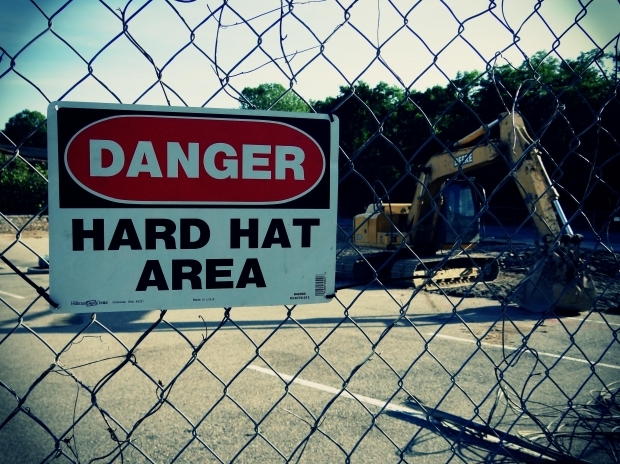 If you or a loved one is seriously injured at a construction site, find out what your rights are. Call the experienced accident attorneys at William Schwitzer at 1-800-933-1212 and schedule your free legal consultation.